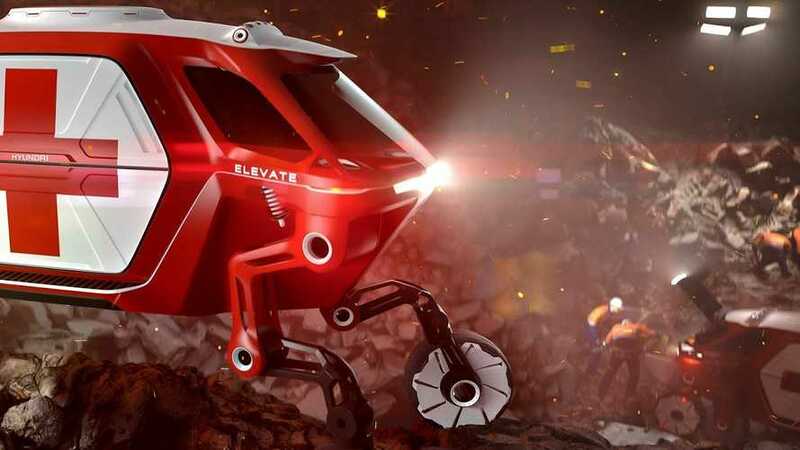 It may look a bit scary and ready to take over the world following an invasion, but rest assured the Elevate concept has nothing but good intentions. 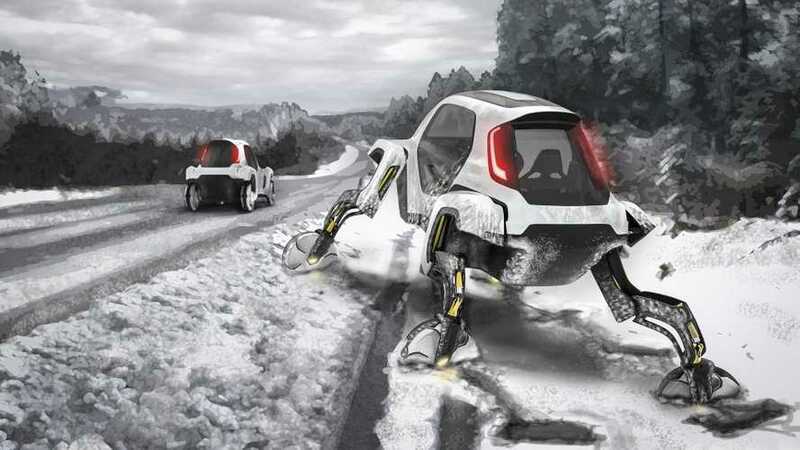 Is a vehicle that can walk still a car? Hyundai will answer this odd question at the 2019 Consumer Electronics Show on January 7 by unveiling the Elevate concept.